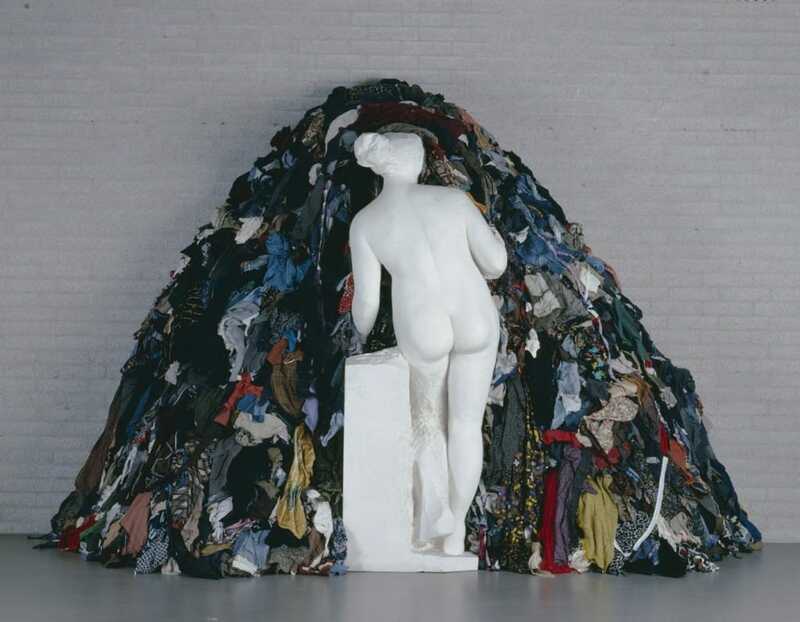 Arte Povera, which translates to poor art, is a form that believes in creating art by using commonplace materials such as clothes, paper and nature. This movement began in the 60’s and mostly included Italian artists who rejected minimalism and modernist abstract paintings. The Italian art critic Germano Celant came up with the name Arte Povera to represent the unrestricted nature of the genre that believes in staying open to using materials from all over the planet. Stuckism is an art movement that was founded in 1999 by artists Charles Thomson and Billy Childish. 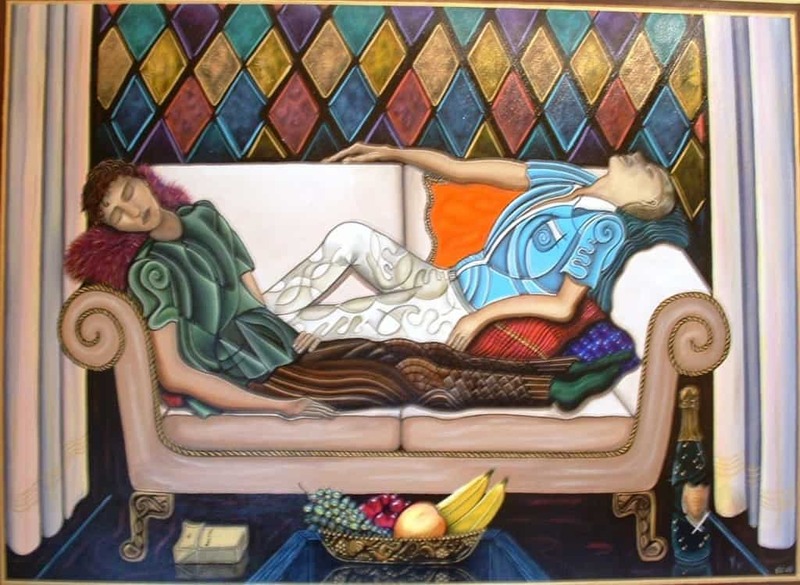 Stuckism believes in using figurative concepts instead of conceptual art. 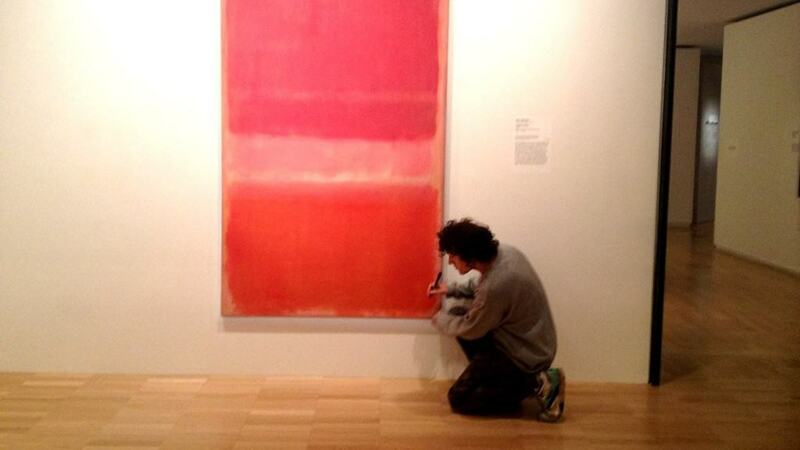 This art movement has gone international now and is seen in over 45 countries. The Incoherents art movement was started in 1882 by a Persian writer and publisher named Jules Levy. The predominant themes in this movement included drawings of children, found objects, parodies of famous art and political and social satire. The Incoherents art movement was not just meant to be a new way of representing art, but it was also seen as a form of public entertainment. 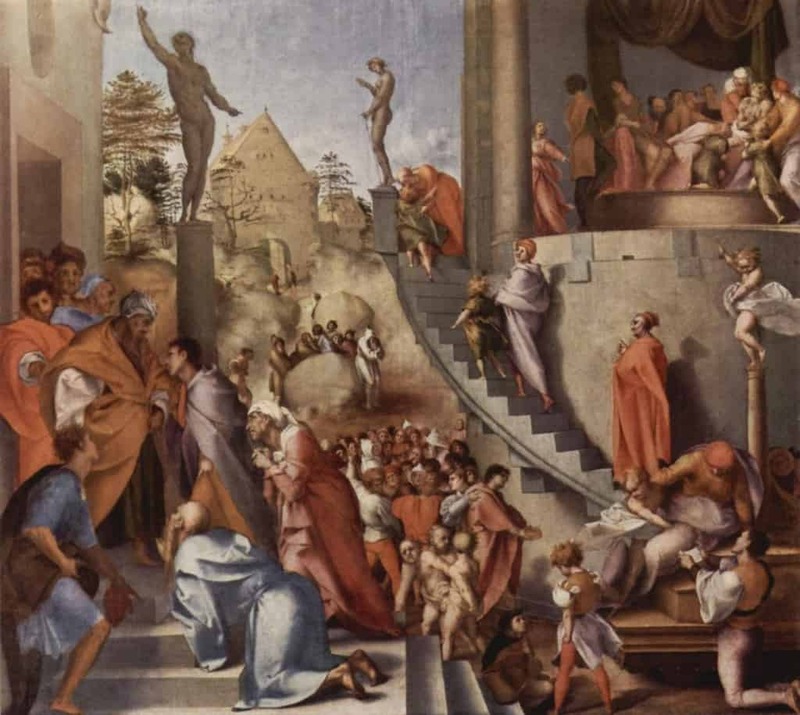 Mannerism is an extremely old art movement that began in 1520 in Italy and quickly became famous around Europe. Artists who practiced mannerism believed that real life is too fascinating to be represented in a naturalistic way, which is why they focused more on complexity and virtuosity. Mannerism is derived from the Italian word ‘Maniera’ which means style. 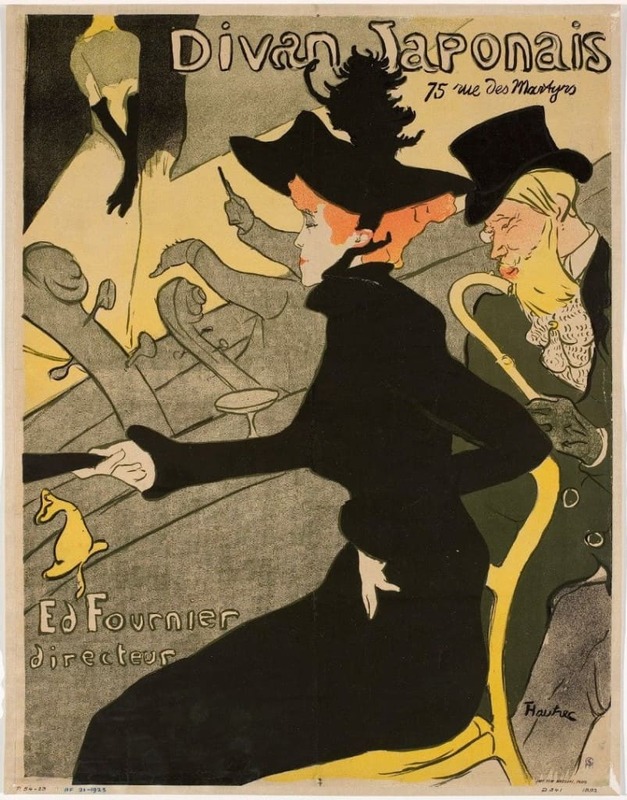 Thus this form believes in stylizing art by using elongated forms, irrational settings and theatrical lighting. 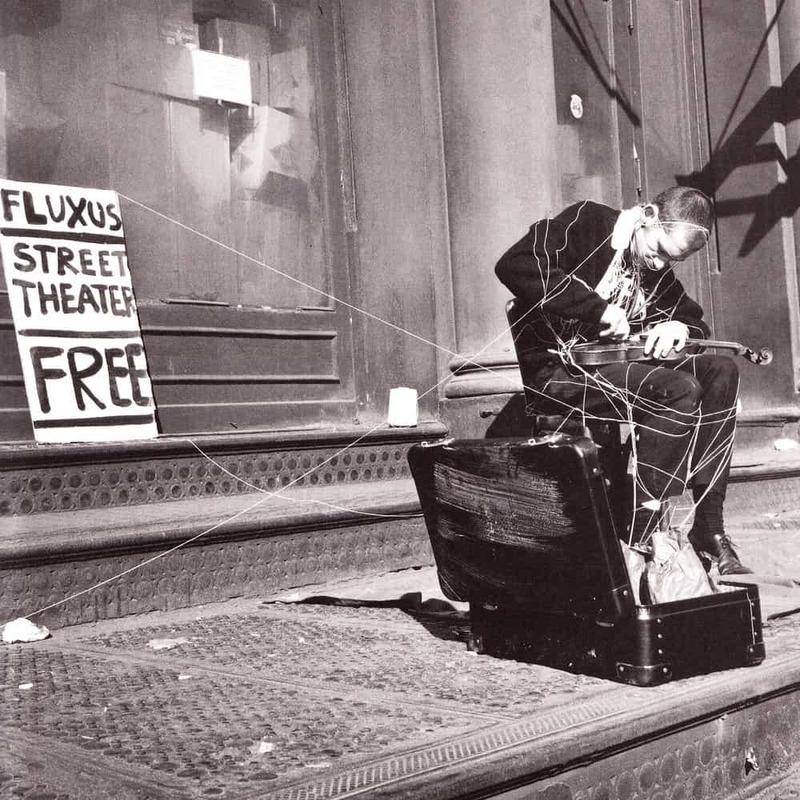 Fluxus was a movement created by a group of artists in the 60’s. These artists were known for blending different kinds of artistic media to create a new form of art. George Maciunas is supposed to be the founder of this group. Fluxus artists believe that museums don’t have the right to decide the value of art, and they also believed that the public does not have to be educated to view and appreciate art. Orphism is a type of abstract art that relies on using cubes to provide a unique structure to visuals. Orphism is also called Oprhic Cubism or Simultaneism and was first named by a French poet called Guillaume Apollinaire in 1912. 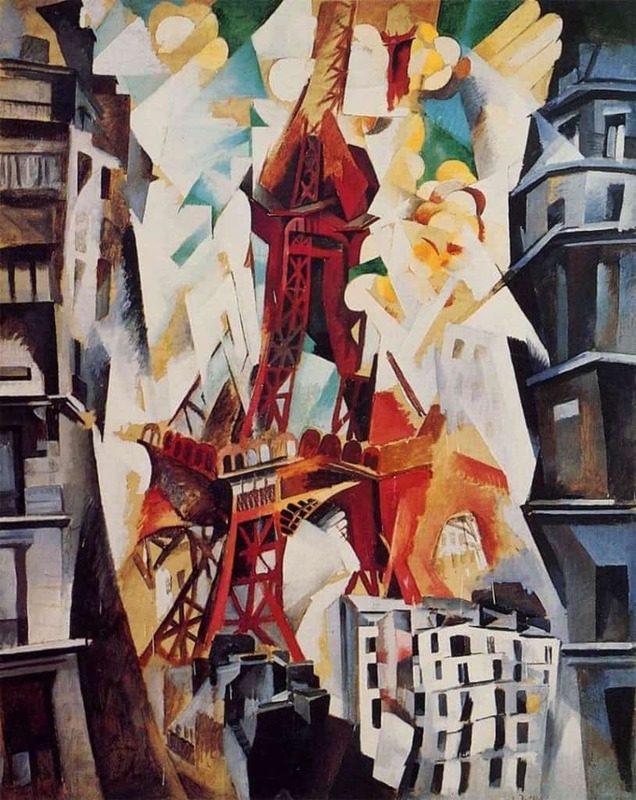 Apollinaire believed that this form of abstract art gave a musical quality to paintings, which placed priority on light, color and shape over everything else. 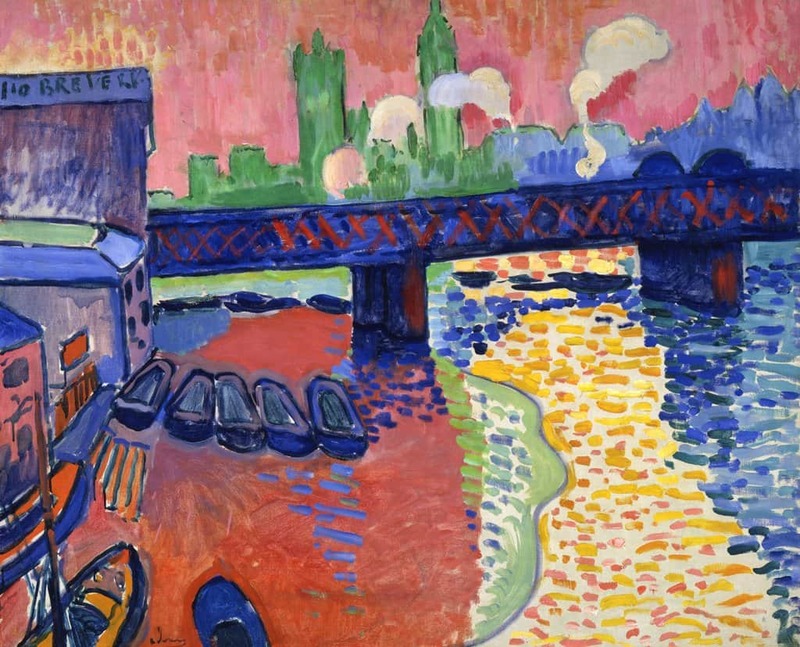 This art movement was developed solely during the World War period. 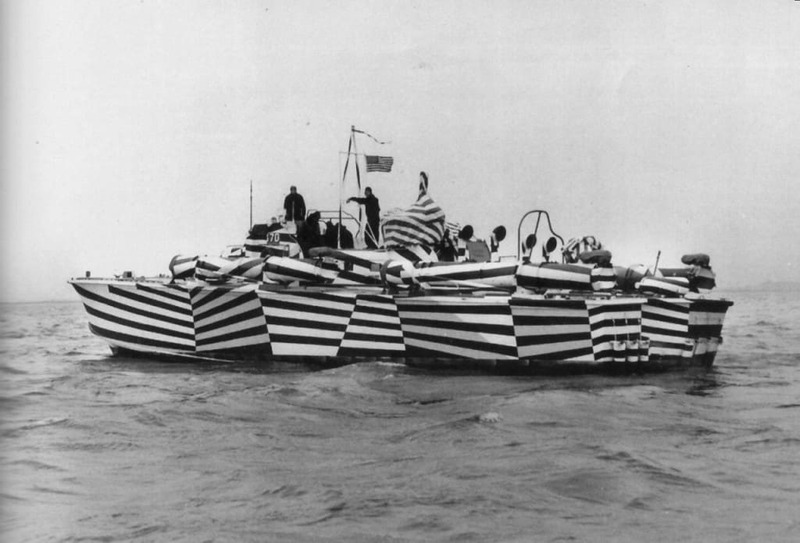 During World War 1 and 2, enemy ships used to resort to camouflaging their exteriors in order to plan a surprise attack. An artist for the Royal Navy named Norman Wilkinson decided to confuse the enemy by painting bold and crazy colors on the exterior of the ships. This was done to confuse the enemy and make it difficult for them to estimate the speed and size of the ship, along with the direction in which it was moving. This is also the origin of the expression ‘razzle dazzle’. 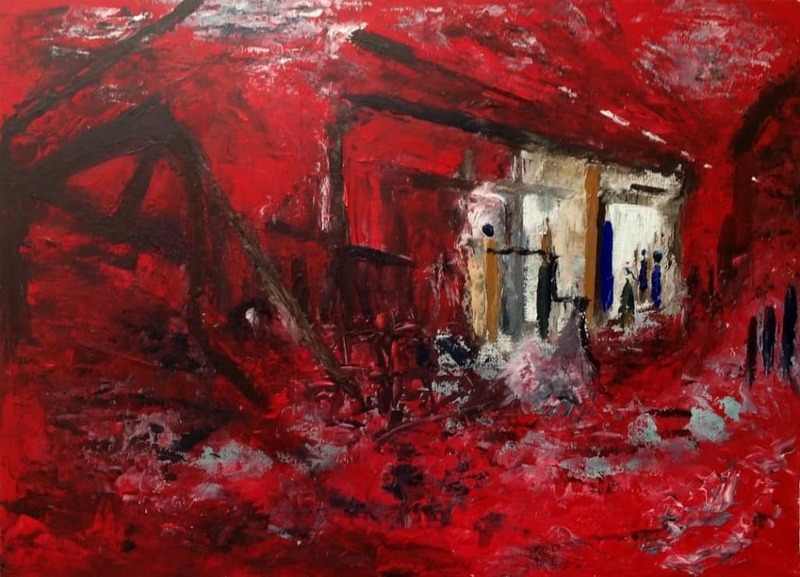 A lot of people find it difficult to interpret art as there could be many versions of truth surrounding the same piece. Intentism is a global movement that believes in removing the obscurity behind art and adding authorship and intent to the messages. Artists practicing intentism ensure that they are clear about what they are trying to convey in order to make art less indifferent to public opinions.